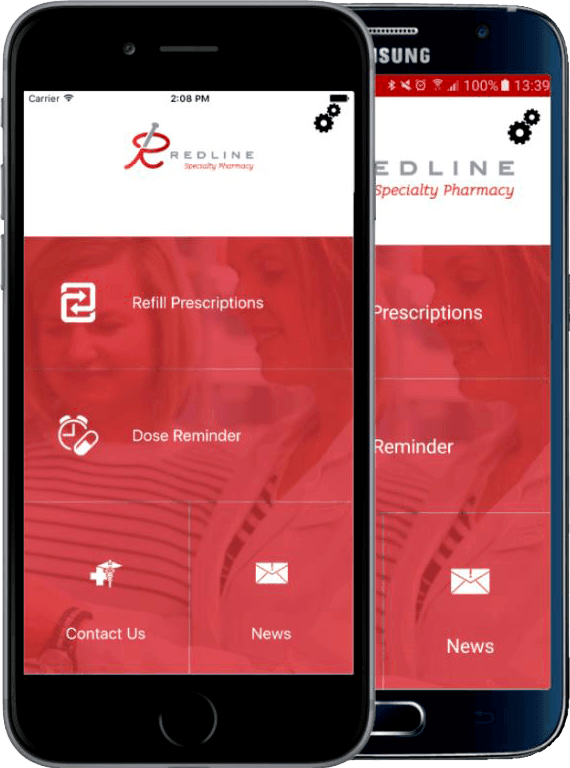 Download our free app for easy refills, refill reminders and status updates. Earn a chance to win $25 in Redline Bucks in our monthly drawing for every refill you submit through the app. Use the form to refill your prescription(s). We will contact you by email if there are any issues that might delay your refill such as an expired prescription or you are out of refills. Please allow 3-5 business days for mailing.